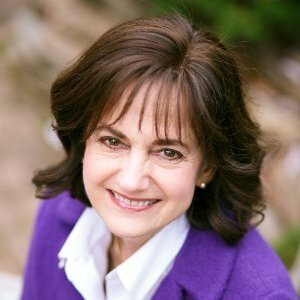 Jane Dolente has over 30 years of professional experience in financial services, executive coaching, management development, and corporate training. She was a Financial Advisor with Legg Mason Wood Walker, the Director of Management Development for Fireman’s Fund Insurance Company, and a founding partner of two specialty training firms serving Fortune 1000 companies. Jane’s strengths-based approach to coaching finesses weaknesses by enlarging strengths, enabling clients to create masterpieces with their right hands, rather than learning to paint with their lefts.